PRINCE William “really should be doing more” in an age which expects people to earn their living, an investigative documentary claims. Prince Charles, Britain’s next king was born into an age when royalty’s deference and privilege was accepted. However, his son, Prince William was born into an age which expects people to earn their living and account for their income. In 2009 BBC documentary “The Problem Princes”, the narrator questions if Prince William can be “the one to drag the British monarchy into this new age”. 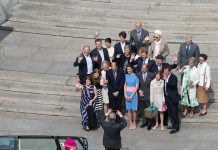 vRoyal historian Andrew Roberts said: “Prince William is the future of the royal family itself and of the whole concept of the monarchy and of the United Kingdom for the next 50 or more years. “He has the good looks of his mother, he has in that tragic smile the hopes and fears of a nation. “He personifies what royalty is all about”. 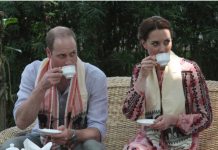 However, James Whitaker, a royal writer claimed: “William, is doing almost nothing”. 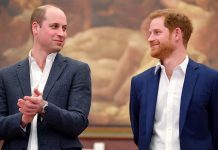 Royal historian Andrew Roberts said: “Prince William is the future of the royal family itself and of the whole concept of the monarchy and of the United Kingdom for the next 50 or more years. The role of the monarchy is to be the focus of national identity that symbolic the patron of all good causes. 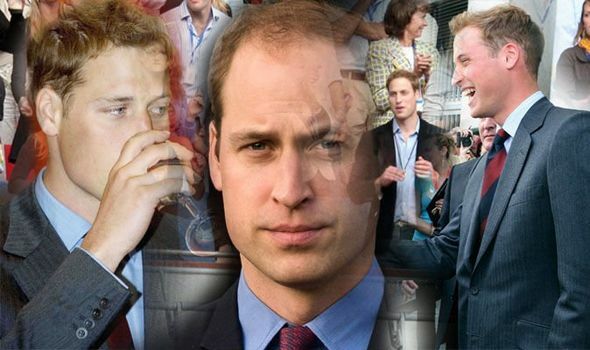 The documentary investigated Prince William’s royal duty diary, and according to the report, in 2007, William completed just 14 royal engagements. The narrator reveals; “And of those no fewer than five were either football or rugby matches”. This was at a time when the Duke of Cambridge was 26 years of age, and when his father Prince Charles was aged 26, the Prince of Wales had a full-time job in the Navy. And, still managed to complete 84 royal engagements during that year. And when his mother, Princess Diana was aged 26, she did 200 royal engagements. In that same year, even the Queen Mother who was then 87 years old, got through more than 100 royal engagements. 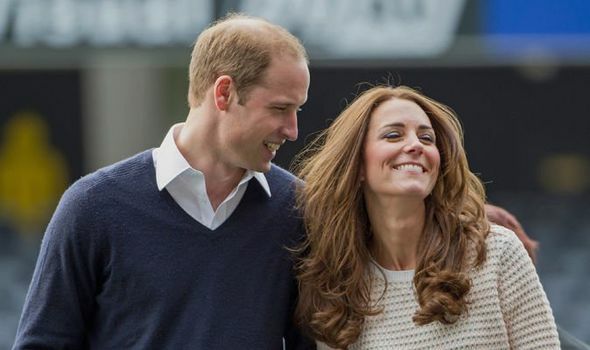 The following year, Prince William only managed to complete 14 royal engagements, the same total as the previous year. Since the 2009 documentary Prince William has increased his number of royal engagements, and lat year attended 150 UK engagments and 70 overseas. However, this was still less than half the engagements undertaken by his father, who made 398 UK appearances and 109 overseas visits in 2018. Several other members of the Royal Family also undertook more royal duties than the Duke of Cambridge in 2018, including the Queen, aged 92, with 283 UK engagements and her cousin, the Duke of Gloucester, aged 74, who performed 193 UK engagements and 50 overseas visits.